From roller shutter, up & over and sectional garage doors, our fitters have installed 1000’s of different garage doors making giving then unparalleled experience when it comes to installing garage doors. We also work to repair garage doors to your customers, providing comprehensive after-sales care. We work with the best suppliers in the industry to ensure that we’re delivering the best to our clients. From garage side doors to sectional sliding doors, we’re sure to make a point of delivering the best garage doors to our customers. It’s great that you’re looking for a new garage door since there are so many benefits to having one installed. 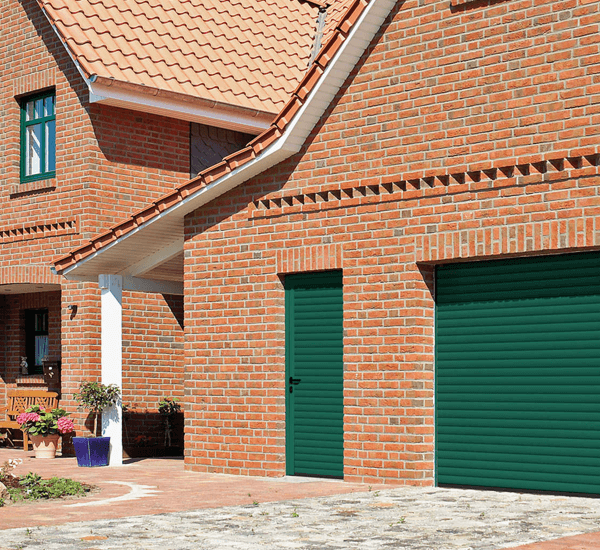 You might just be looking to upgrade your old garage door because it’s not working like it used to, or perhaps you’re looking to up the value on your home! Regardless of the reason, it’s a good idea to figure out how much you’re willing to spend on a new garage door. This will give you a rough idea on how much you’re going to spend, and gives you a set target for which doors you can look at! Garage door jargon can be confusing at the best of times, as it’s a confusing list of terms that you don’t often use. This is best solved by giving our team a call on – 01494 539 339 and speaking to a member of our team! We can help you differentiate a sectional sliding door from your side doors! It’s one thing to pick a garage door on its functionality, but it’s another to pick a style of door that suits your home aesthetically! Choosing a garage door based on its look isn’t the first thing we’d recommend but if you’ve found that perfect colour or design, then it makes perfect sense to choose that one! We’re certain that with our wide range doors, you’ll be sure to find something that is perfect for your home in its function, usability and looks! Like we’ve mentioned before, it can be difficult to gauge the look & feel of a product when you’re looking at it in a catalogue. We always recommend visiting our showroom since it’s amazing how different something can look in person. Giving that a garage door is an investment into your home, it’s best to be thorough in your search to finally decide on a door that you know is perfect. Feel free to pop into our showroom, where you’ll find a member of our helpful & knowledgeable team! We’ll be quick in showing you around the showroom and asking a few questions on what you may be looking for in a garage door.